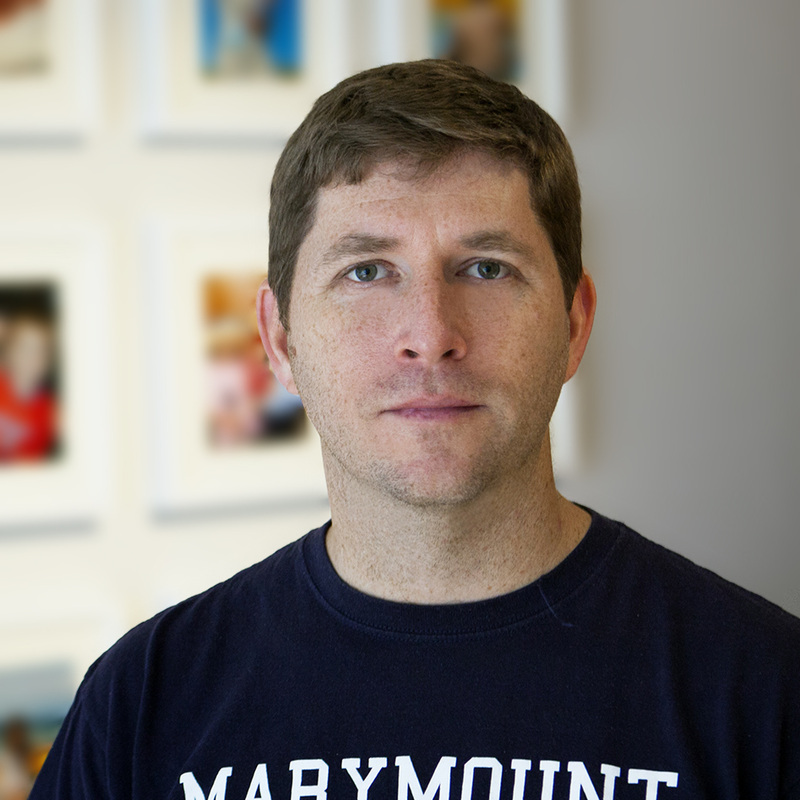 Douglas Seidler is Department Chair and Associate Professor of Interior Design at Marymount University. He has over 12 years of teaching experience, including teaching interior design at the New England School of Art & Design at Suffolk University and at the Boston Architectural College. While pursuing his graduate degree in architecture, he taught architecture at the University of Florida and the Preservation Institute: Nantucket. Seidler teaches an expansive curriculum of graduate and undergraduate design courses including Foundation Studio, Senior Capstone, Lighting, Building Technology, Computer Drafting, AutoCAD, Revit, and Construction Documents. Seidler's academic research focuses on the application of pedagogical research in design education. He writes about complex software like Revit and AutoCAD by limiting instruction to the most relevant topics. 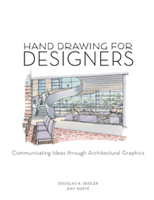 This instruction creates strong connections to prior knowledge, architectural graphic standards, the design studio, and the design profession. He has published three textbooks with Fairchild Books and presents at national conferences on design education. 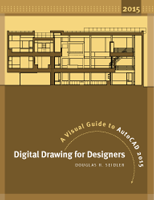 Now in its fourth edition, Digital Drawing for Designers: A Visual Guide to AutoCAD, continues to provide interior design and architecture students a visual, clear, and concise guide to AutoCAD. 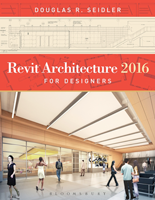 Revit Architecture 2016 for Designers (2nd edition) provides clear and relevant instruction for creating presentation drawings and construction documents using Revit Architecture. Hand Drawing for Designs: Communicating Ideas through Architectural Graphics, co-authored with Amy Korté, explores hand drawing as a tool to explore, refine, and communicate design. Seidler is an NCIDQ Certificate holder, a LEED Accredited Professional for New Construction and Existing Buildings, and a professional member of ASID and IIDA. With over 12 years of professional experience, Seidler has worked on numerous design projects with The Scott Partnership (Orlando, FL), Morris Architects (Orlando, FL), and Ellenzweig Associates (Cambridge, MA). Seidler pursued his Masters in Architecture at the University of Florida. While at the University, he studied at the Vicenza Institute of Architecture (Vicenza, Italy) and the Preservation Institute: Nantucket (Nantucket, MA). Graduating at the top of his class, Seidler was awarded the AIA Henry Adams Medal.